Which is your favourite hammock maker? Re: Which is your favourite hammock maker? Sarah_B wrote: P.S. Free hammocks for everyone that votes for me!! That's fair play, right?! Last edited by ShinyRainbow on Thu Jul 14, 2011 8:37 pm, edited 1 time in total. I know!! And I like giving your girls presents I hope the babies like their new hammock! BABY SIZE COOOBS! I know they grow. But it has a cute factor. Sarah_B wrote: I know!! And I like giving your girls presents I hope the babies like their new hammock! They loves it! And there's nothing like putting your hamd into a hammock holding a pile of 14 3 and a half week old babies! Myself I just don't seem to have time ok Sarah, yes I'm just too lazy to make them anymore. I always begrudge paying for hammocks so I try and grab them for free. Dave bought the rats several Betty's Beds hammocks and I loved them and how they fit in the cage. But the rats ate them. Silly rats The radiator bed things are still in use though. I do have some of Sarah's Rat Accessories hammocks and I will admit, all are still intact. The flat hammocks are by far the best size I've had for 4+ rats to pile on. Because I don't buy hammocks all that often (although I am eyeing up one of TRW's new ones atm) it's hard for me to give fair reviews. Can I vote for philosophyfox as my favourite ratty trinkety modely jewellery thingy maker? TRW I've only ever had a couple of their hammocks, because I'm a poor student, but they last ages and the rats love them. I like the pink piratey one I have best. 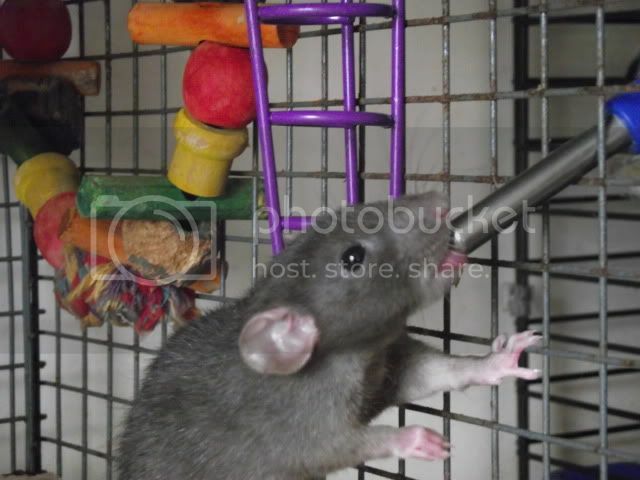 Hakuna Matata Rattery Breeding for Black Eyed and Ruby Eyed Siamese, Russian Blue and Black. Some Dumbo and Rex.. Agouti Variegated and Topaz Variegated. 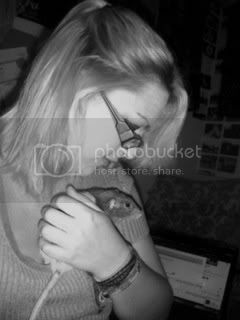 KateR wrote: Can I vote for philosophyfox as my favourite ratty trinkety modely jewellery thingy maker? Are you trying to start a hammock war? And Lisa - it's a yes!! Yay! You get to wear the dress...but will it be white? **ETA** I don't think we've had a 'proper' hammock war on the forums for ages have we? Last edited by philosophyfox on Thu Jul 14, 2011 9:22 pm, edited 1 time in total.